This is the inaugural post in a series that will give directions for those interested in studying or becoming familiar with the Sogdian language and its source materials. I’ll try my best to provide as many links and references as possible, but since these posts should be considered more as signposts than as scholarly articles, those interested should follow the references to get more depth. One caveat: if anyone wants to pursue Sogdian seriously at all, a reading knowledge of German is pretty important, and French wouldn’t be bad either. It has been a little over one hundred years since the discovery of the first major Sogdian texts by the Turfan expeditions of the early 1900s. Since then further Sogdian texts have been discovered at more or less regular intervals, and since excavations are ongoing in parts of former Sogdiana and neighboring regions, it is likely that new texts will continue to turn up. This is hopefully a good thing for my future employment prospects. The story of the discovery and decipherment of Sogdian is fascinating, but its retelling will have to remain for another day. The following sections attempt to provide a few overviews. First will be the scripts used to write Sogdian, and then will come a discussion of the major collections which preserve Sogdian manuscripts (‘manuscripts’ and ‘fragments’, by the way, are essentially interchangeable, since nearly all Sogdian manuscripts are not complete but in fragments!). The second and third posts will give an overview of Sogdian texts in an approximate chronological order, giving information about their find-sites and textual characteristics, indicating the collection(s) in which they are presently preserved, and pointing to selected relevant publications. There are unfortunately not really any textbooks which focus specifically on teaching students to read the different scripts and understand their unique writing conventions, and lay out paleographical analyses. For a) and b), for the time being one must compare a trustworthy edited text with a digital image and a table of letters, and simply teach oneself. We hope to address this need soon. For c), any guide to the Syriac alphabet will do, but one should be aware of Sogdian writing conventions. For d) the useful online primer of P.O. Skjærvø is the best bet, and one can practice identifying the letters here. The Turfanforschung of the the Berlin-Brandenburg Academy of Sciences, whose online catalogue Digitales Turfan-Archiv contains digital images of pretty much every fragment in their possession. It is the largest collection of texts from the oasis of Turfan. To look at Sogdian fragments, simply browse to M (for Manichaean script), n (for ‘Nestorian’ script), So-Ch/So (for Sogdian script), or even Ch/U (some Sogdian script fragments previously thought to be Uighur). But how will you know which fragments you want to read, or what has been published on a given fragment? For that you’ll need a catalogue. 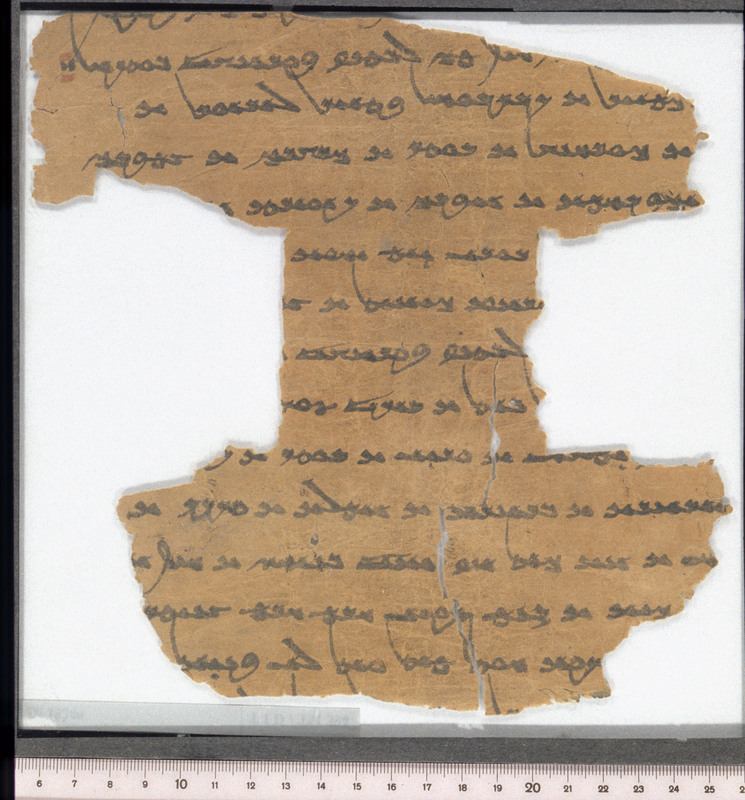 Pick up Reck (2006)2 for Manichaean (in content) texts written in Sogdian script, Sims-Williams (2012)3 for Christian texts in Syriac script, and Boyce (1960)4 for texts in Manichaean script (she includes all, not just Sogdian texts, in M script, so refer to her topic index). Morano is preparing a more detailed catalogue of Sogdian texts in Manichaean script, but for now only his ‘work-in-progress’ is available–but very useful (Morano 2007)5. Reck’s catalogues of Buddhist fragments in Sogdian/formal scripts and of magic/medical/miscellaneous fragments in Sogdian script are expected to be published soon. These catalogues are extremely useful since they definitely replace (though concord with) the old, extremely ambiguous and confusing, find-signature system that was previously in use. The Stein collection of the British Library holds texts from Dunhuang, as well as Turfan and some other Central Asian sites. There exists no catalogue as such for the Sogdian texts, but they are comparatively few in number and have mostly all been published with good descriptions in Reichelt (1928–1931)6 and Sims-Williams (1976)7, with MacKenzie (1970)8 and (1976)9 being updated re-editions of certain texts. Further re-editions of the ‘Ancient Letters’ will be discussed in part 2. These texts are usually referred to by name rather than shelf or catalogue number. 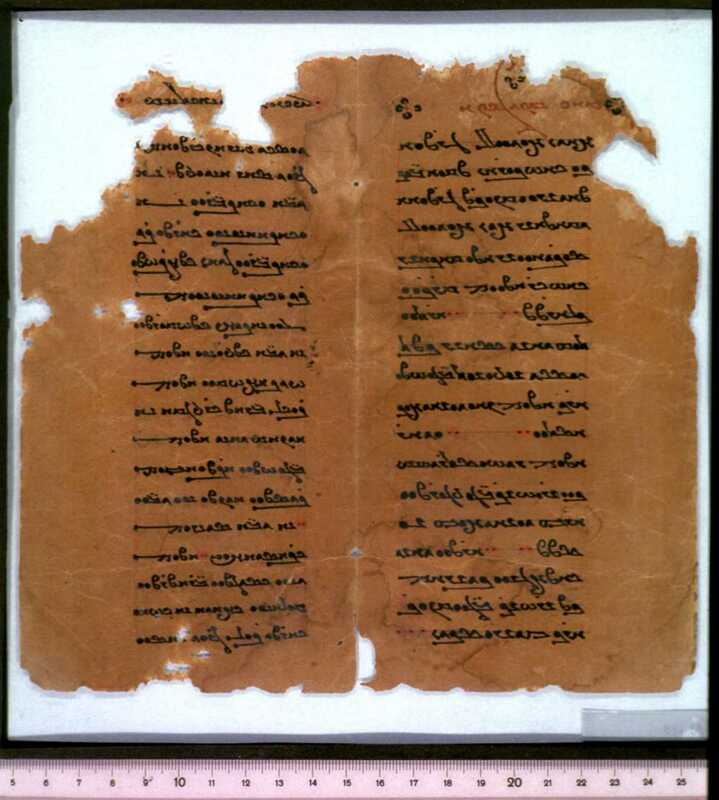 The Russian Academy of Sciences possesses two major collections of Sogdian texts, the Mugh documents (more on which in part 2), and fragments from Turfan. The collections have presumably been digitized as part of the IDP agreement, but are not yet available online. Ragoza (1980)10 is a catalogue and edition of the Sogdian Turfan fragments in Russian, but must be used with caution and supplemented with later re-editions. These fragments are referred to by L-number (for Leningrad). 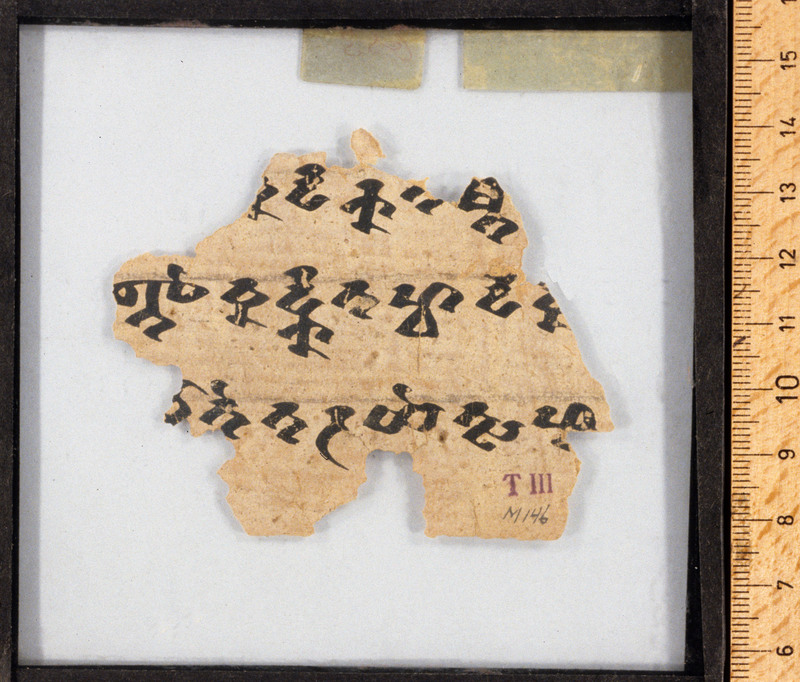 The Pelliot collection in the Bibliothèque Nationale holds about 30 Sogdian texts from Dunhuang (often referred to by P-number), and a handful of Sogdian-Uighur texts also from Dunhuang. There is no separate catalogue, but a description of all the Sogdian fragments is included in the edition of Benveniste (1940)11, and Sogdian-Uighur texts in Sims-Williams–Hamilton (1990)12. The Ōtani collection houses a number of Sogdian fragments, most quite small, which were catalogued and edited by Kudara, Yoshida & Sundermann (1997)13, in Japanese. These fragments are referred with an O plus catalogue-number (e.g. O7543). 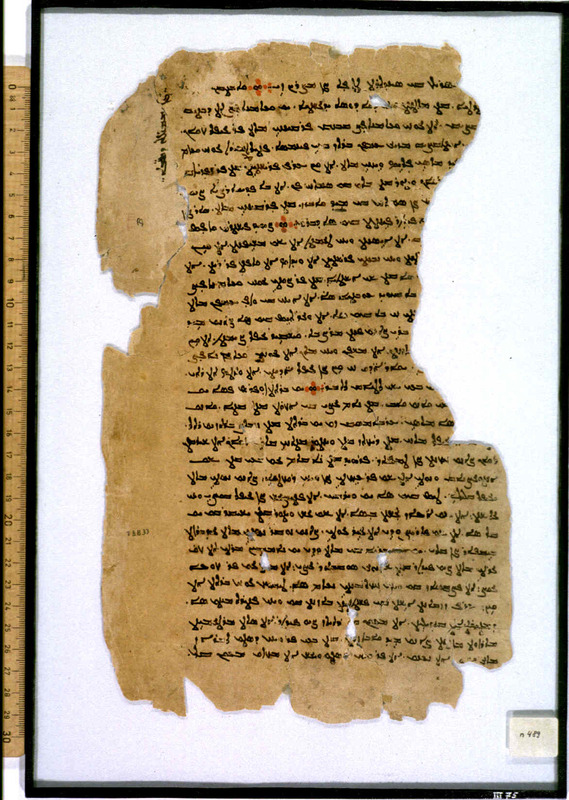 There are some smaller holdings of Sogdian texts, none of which exceed more than a few fragments each. These include the Mannerheim collection in Finland (see Sims-Williams & Halén 1980)14. As for Sogdian inscriptions, these are located either in situ or in Central Asian museums and will be discussed in parts two and three.